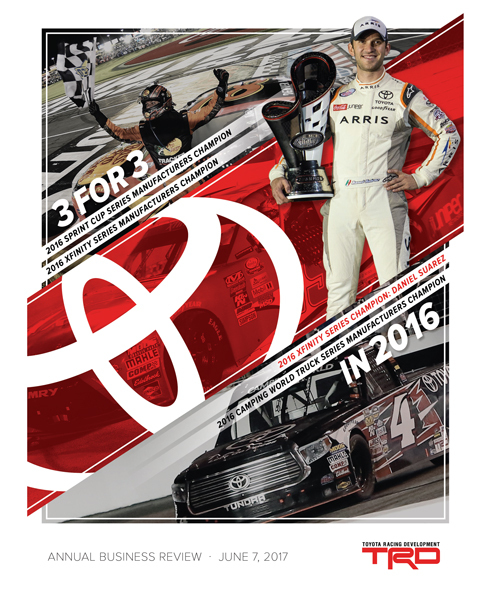 trd is the arm of toyota dedicated to its racing program, both in engineering and driver development. 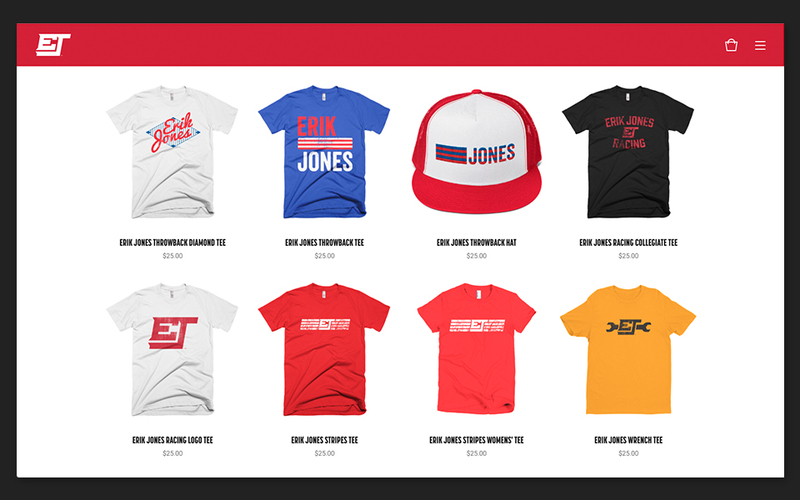 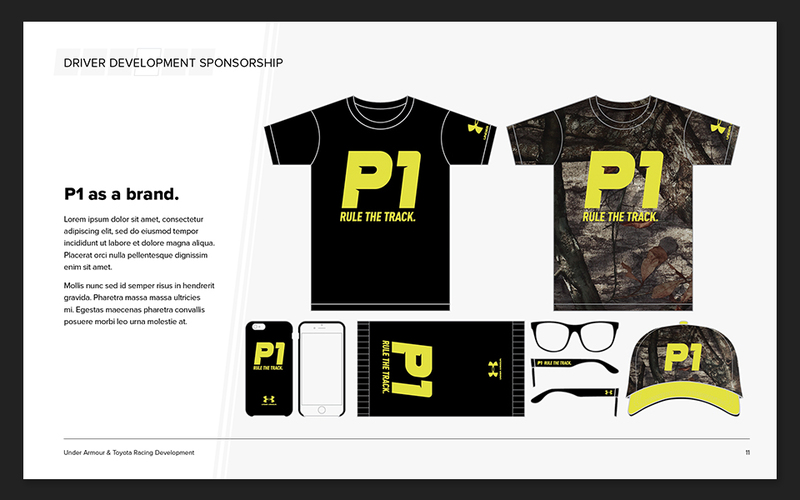 exit10 was retained as its marketing agency, coming up with sponsorship programs for both existing and potential team sponsors. 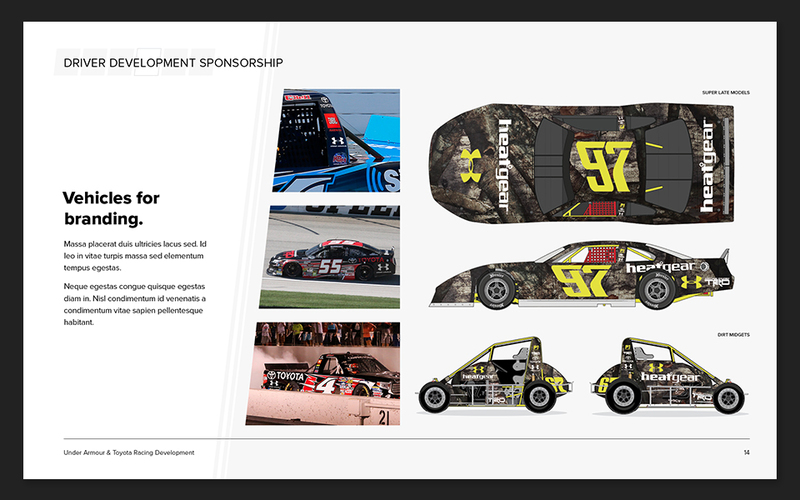 we are always thinking of and creating new sponsorship programs and pitches for toyota's driver development, as exemplified by the unused under armour pitch deck shown here. 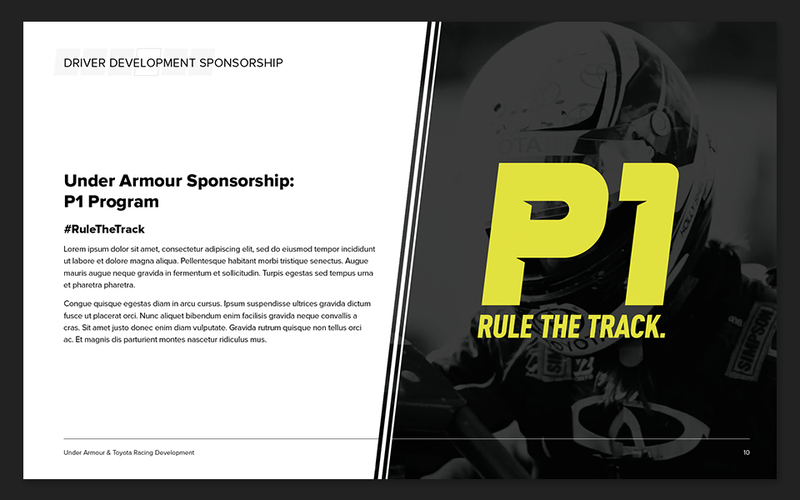 pitching potential investors on young upstart drivers is a challenging prospect, but also offers a ton of potential for unique sponsor opportunities. 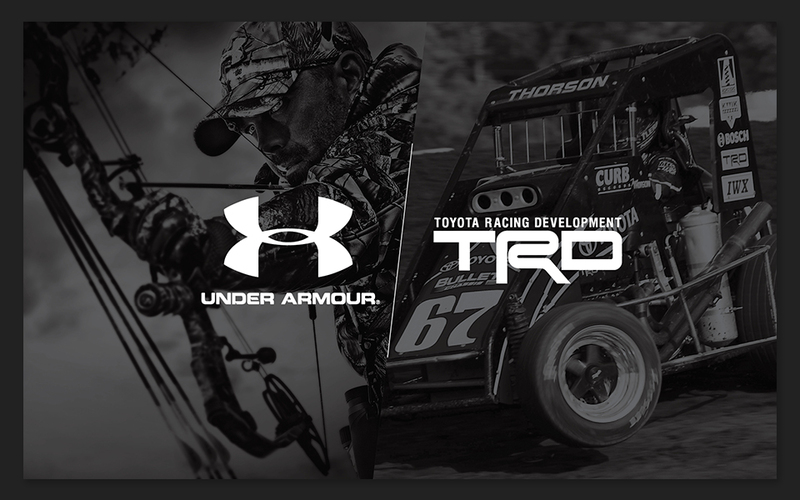 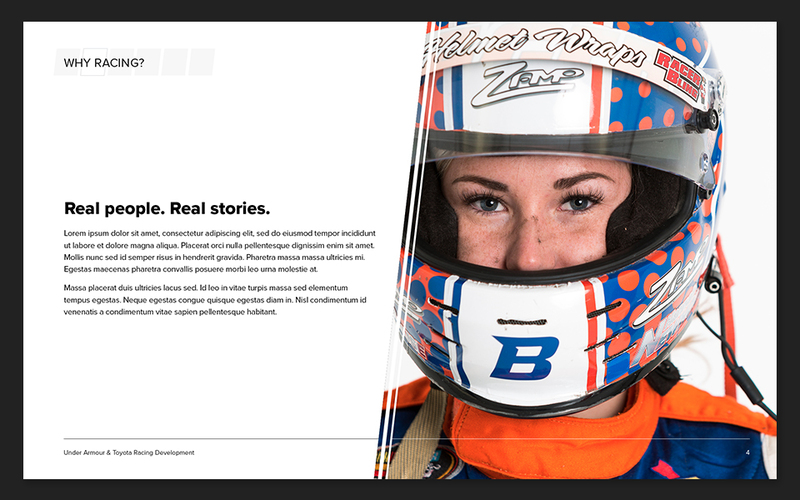 we also designed and developed the trd program website, created as a catch-all overview of what a trd sponsorship means [exit10, 2015-present]. 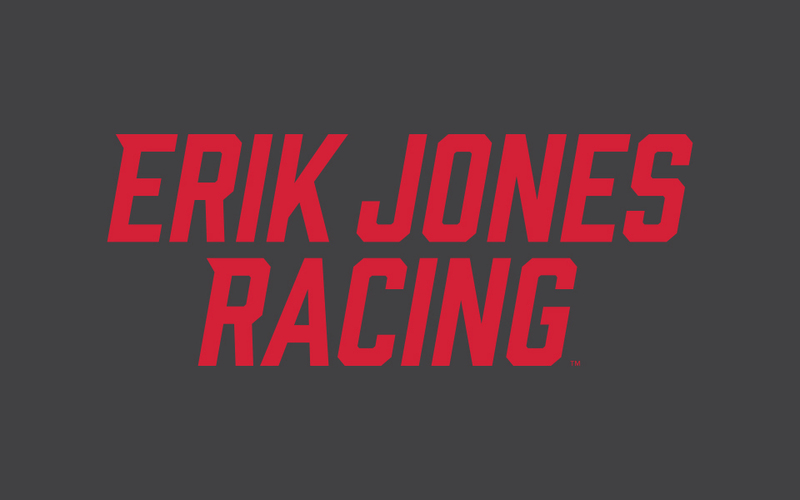 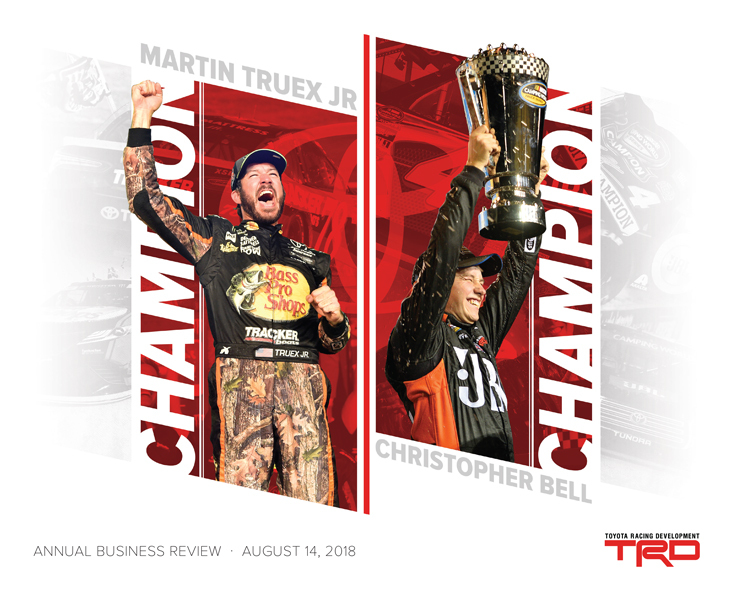 covers for trd's annual business reports, celebrating their biggest accomplishments in the past year of racing [exit10, 2017-18].